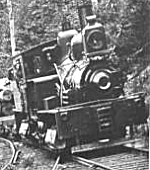 The locomotive operated near Erwin, West Virginia. 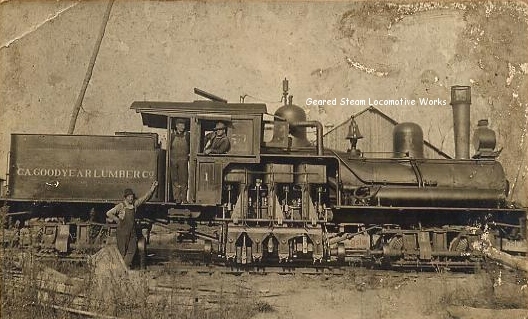 The locomotive, named Wilber, was the railroad's second locomotive with the #2 road number. 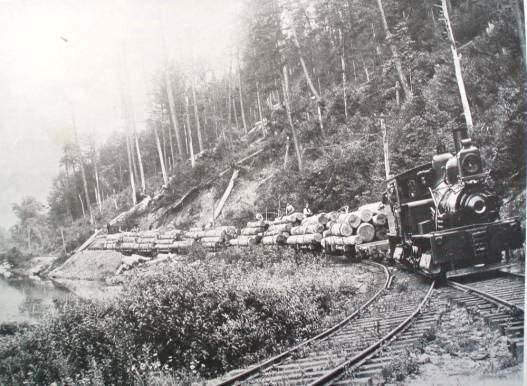 The railway was owned by the Columbia Timber Co. 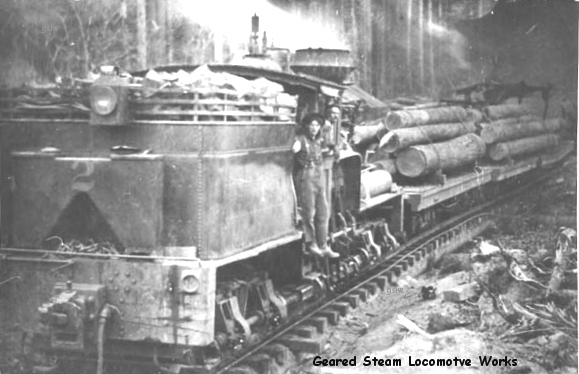 The locomotive operated near the company's Goodman, Wisconsin location. 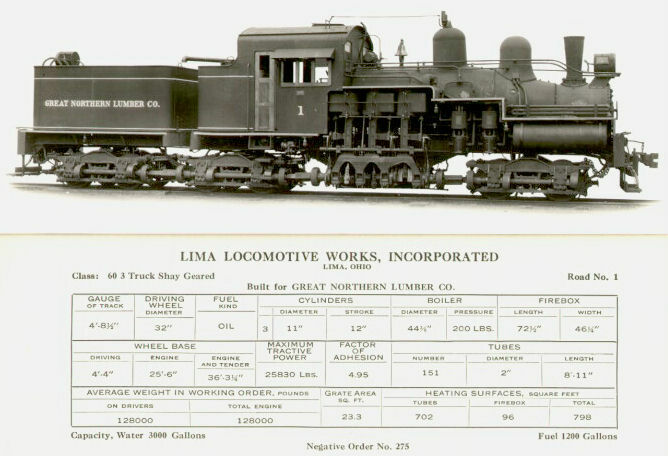 This was one of 6 Shays that Lima built specifically for the road construction and quarry industries in the early 1920's. 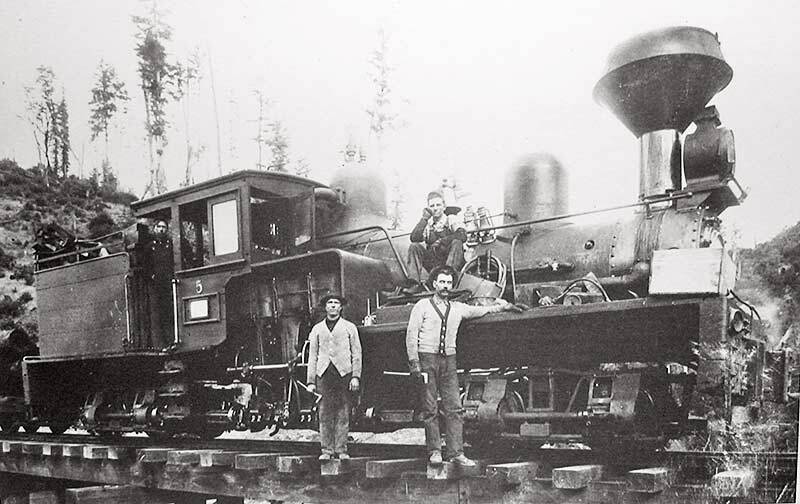 The locomotive operated at the company's Clallam Bay, Washington location. 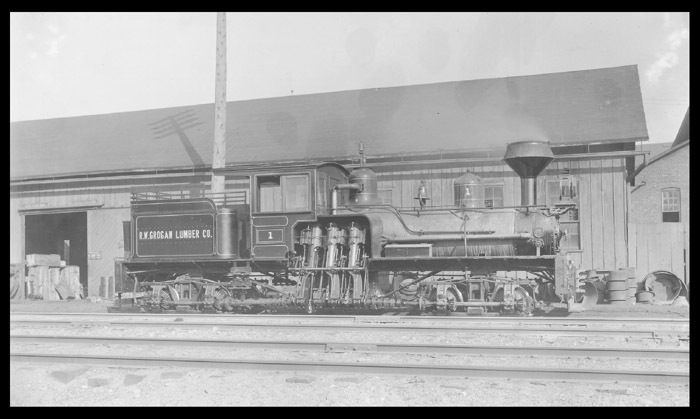 The locomotive operated near the company's Austin, Pennsylvania location. 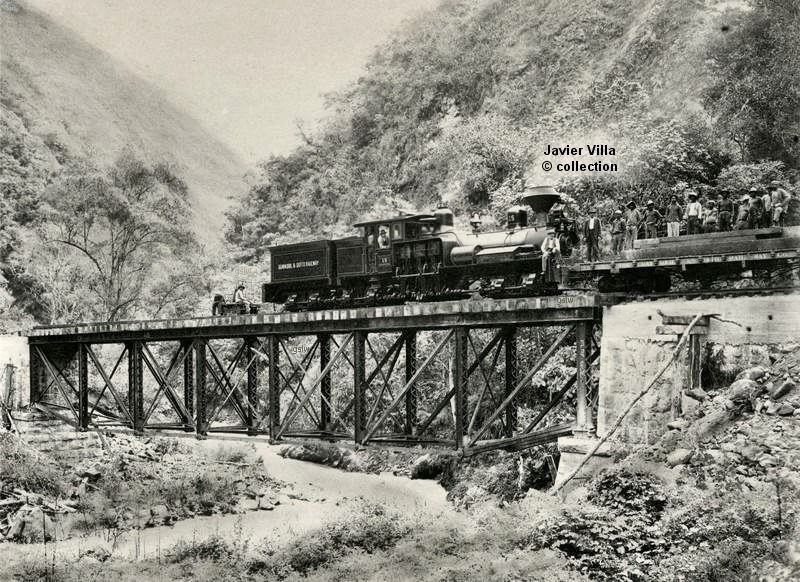 The photo is part of the Marc Reusser collection. 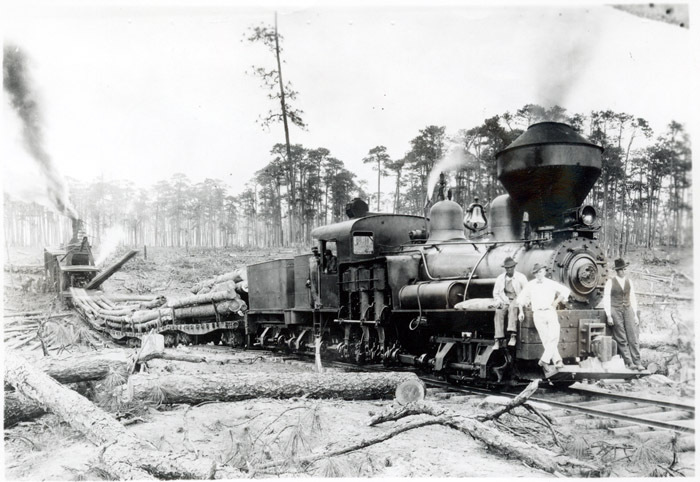 The locomotive was operated the company's subsidiary, Rosa Lumber Company, near Picayune, Mississippi. 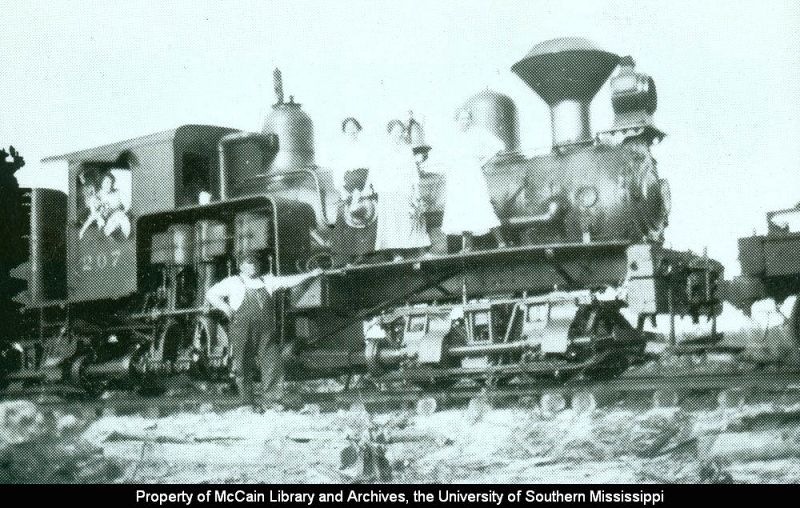 The locomotive was operated near Picayune, Mississippi. 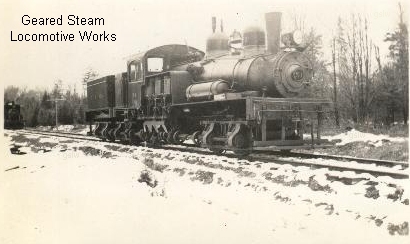 The railroad, located near Johnson, New Hampshire, was owned by the Johnson Lumber Co.
Gordon Pond Railroad #3 - s/n 2036 @ Lincoln, New Hampshire. 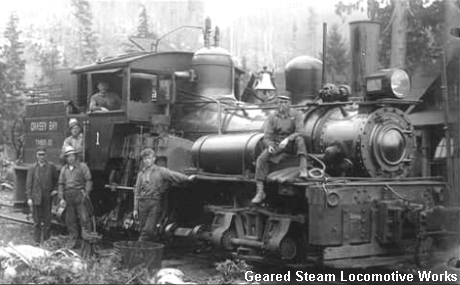 The locomotive was named the "Adam J. Gotshall". 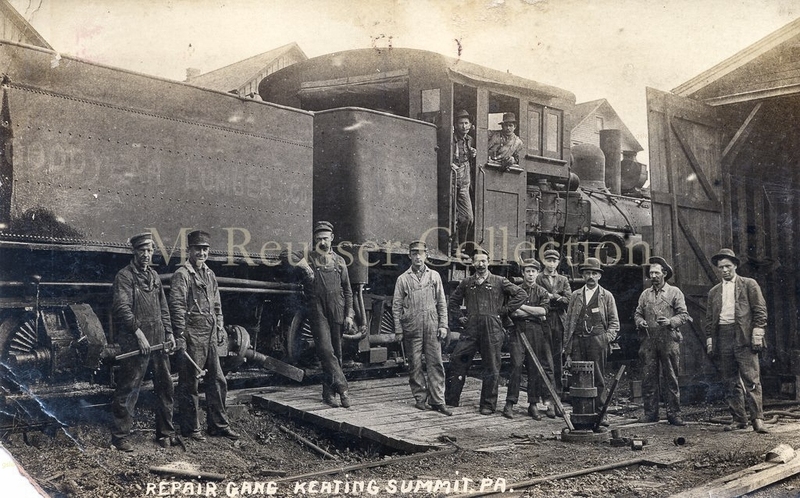 It operated near the towns of Renova & Yeagertown, Pennsylvania. 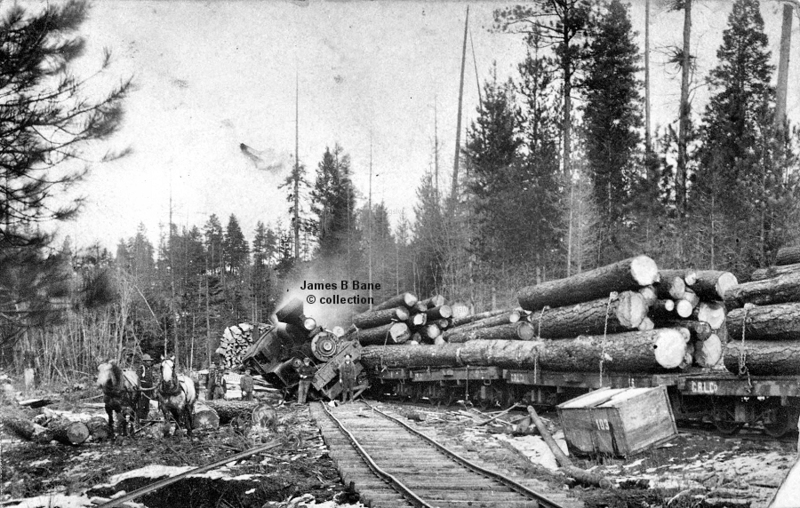 The railroad's parent company was Bemis Lumber Co. 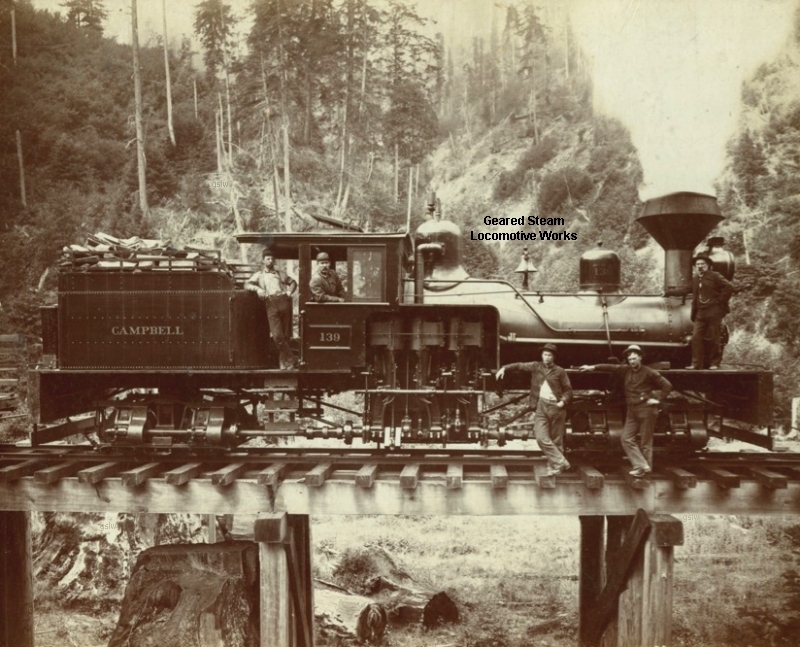 The locomotive operated near Perry, Oregon. 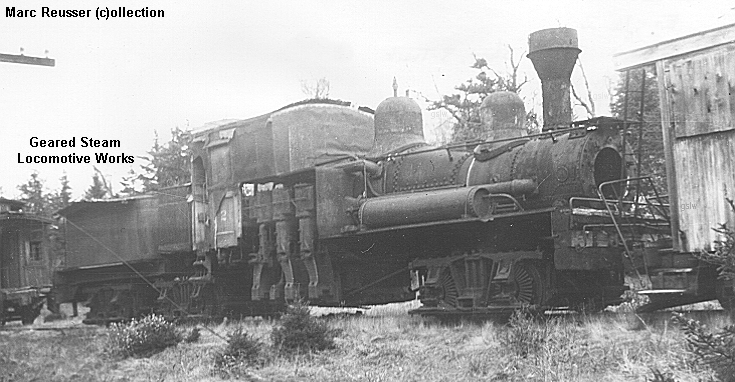 The image is part of the James B Bane collection. 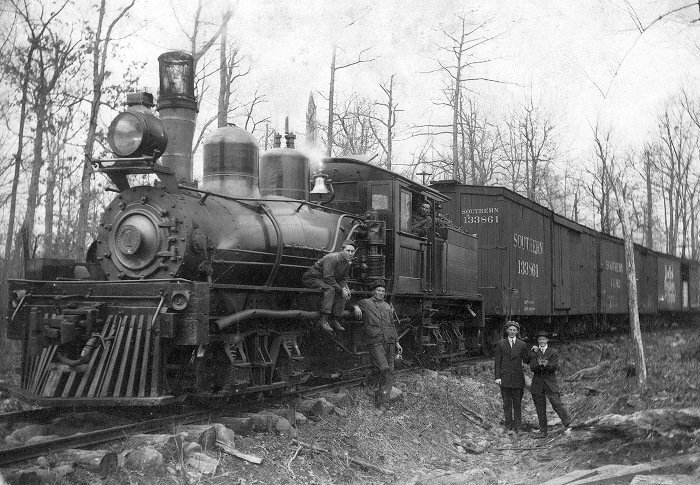 The railroad, owned by the Heywood-Wakefield Co., was located near Conifer, New York. 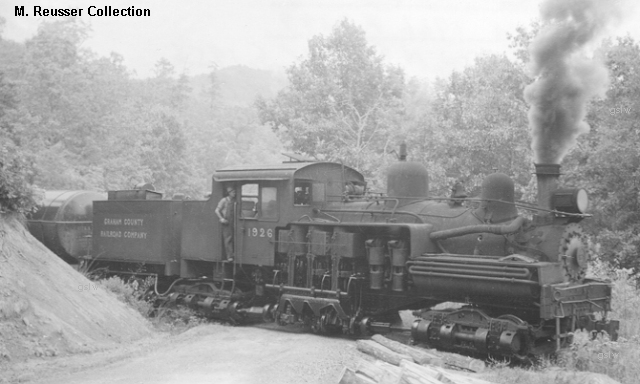 Greenbrier & Elk River Railroad - s/n 662 at right in photo. 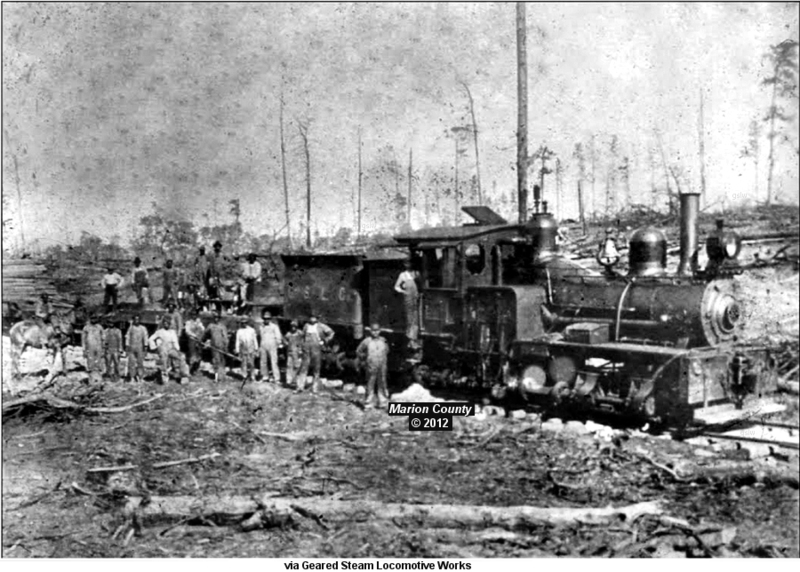 Greenbrier & Elk River Railroad #1 - s/n 630 at left in photo. 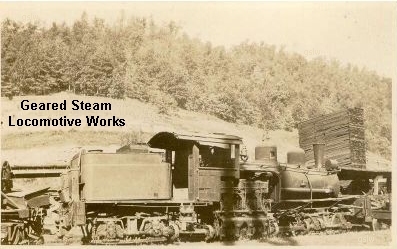 The locomotives operated near Cass, West Virginia. 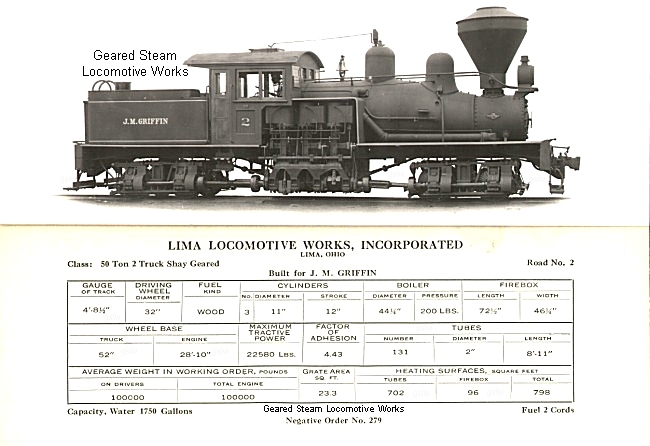 s/n 630 was owned by the West Virginia Pulp & Paper Co. s/n 662 was on lease by the same. 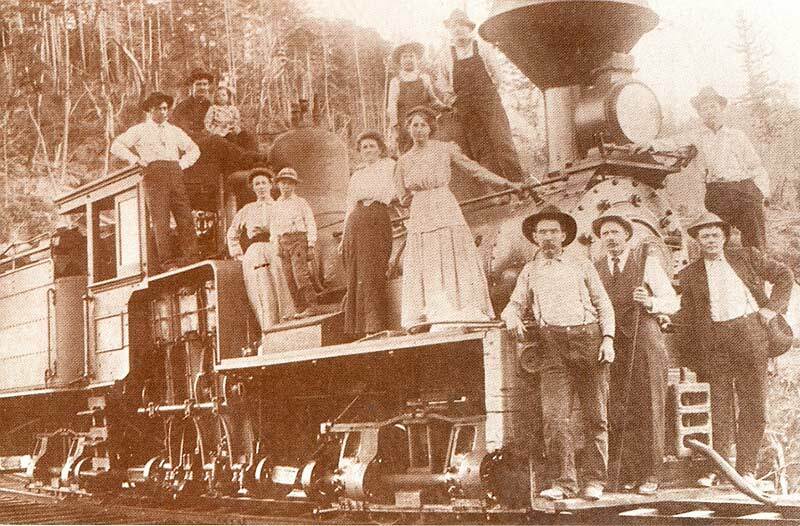 Greenbrier & Elk River Railroad #1 - s/n 630 @ the shop in Spruce, West Virginia in 1910. 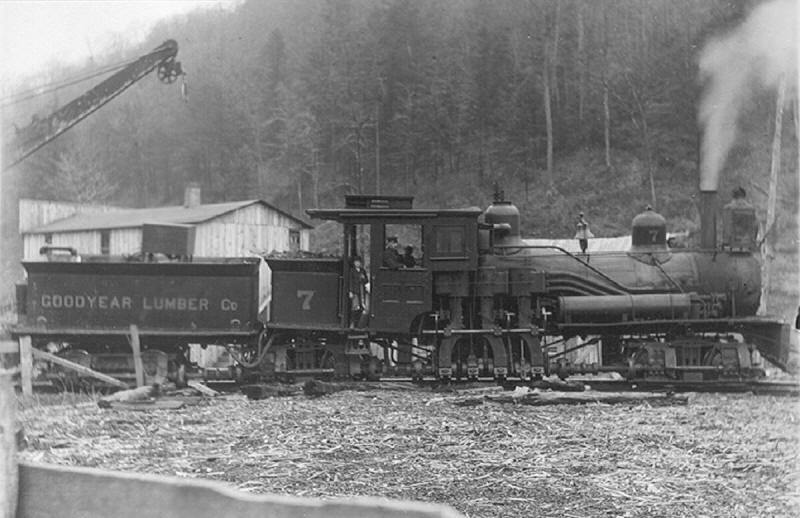 The railroad's parent company was the West Virginia Spruce Lumber Co. 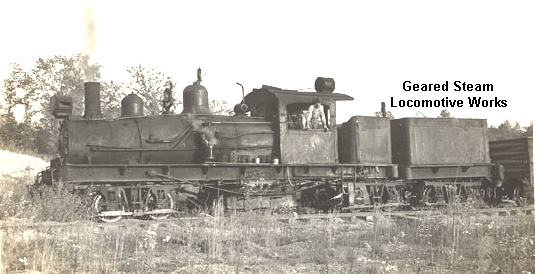 The locomotive was called "Old Barney". 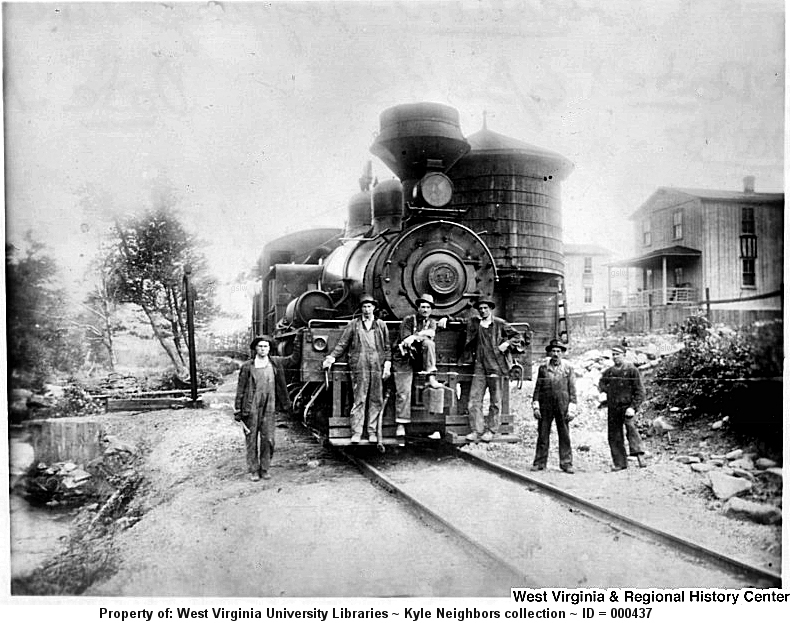 The railroad, located near Cass, West Virginia, was owned by the West Virginia Pulp & Paper Co. 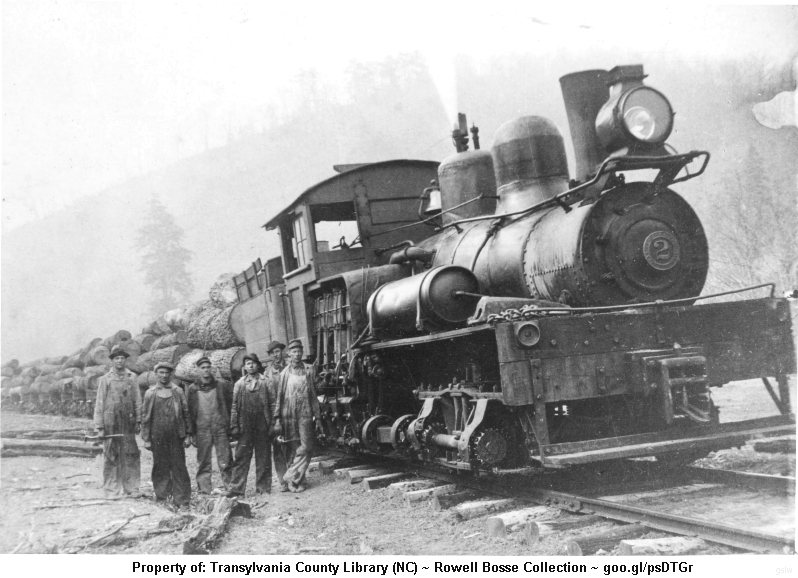 The railroad, owned by the West Virginia Pulp & Paper Co., was located near Cass, West Virginia. 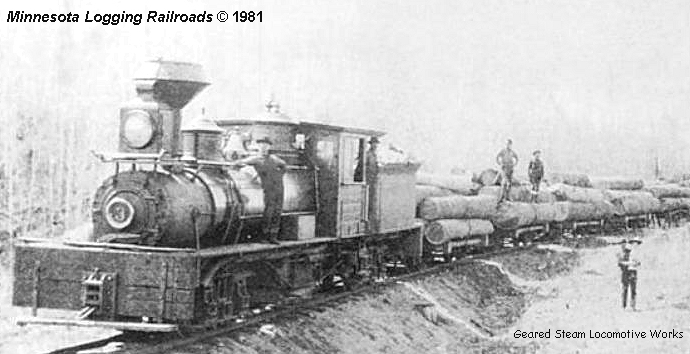 The locomotive was the railroad's second Shay to carry the #2 road number. 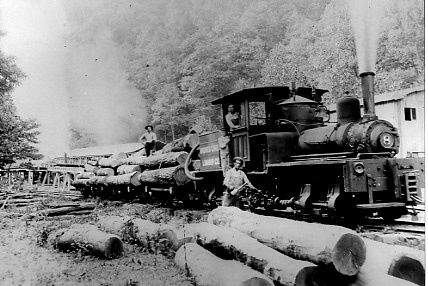 The railroad, owned by the West Virginia Pulp & Paper Co., was located near Cass, West Virginia. 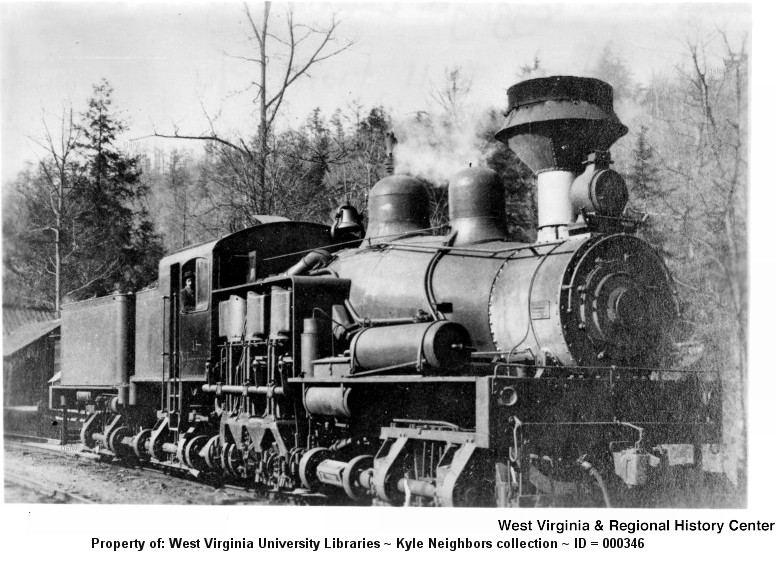 Held at the West Virginia University Library ~ ID = 000437. 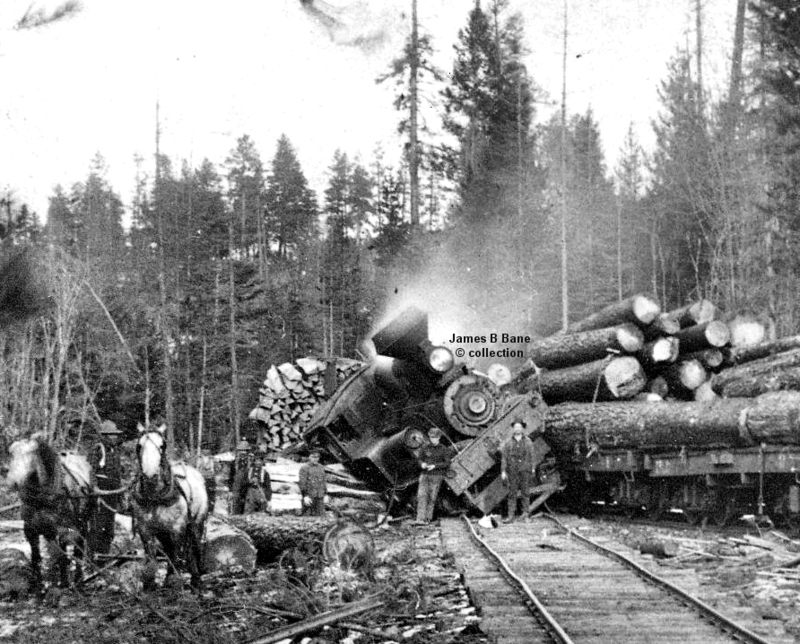 Photo taken at Spruce, West Virginia in 1912. 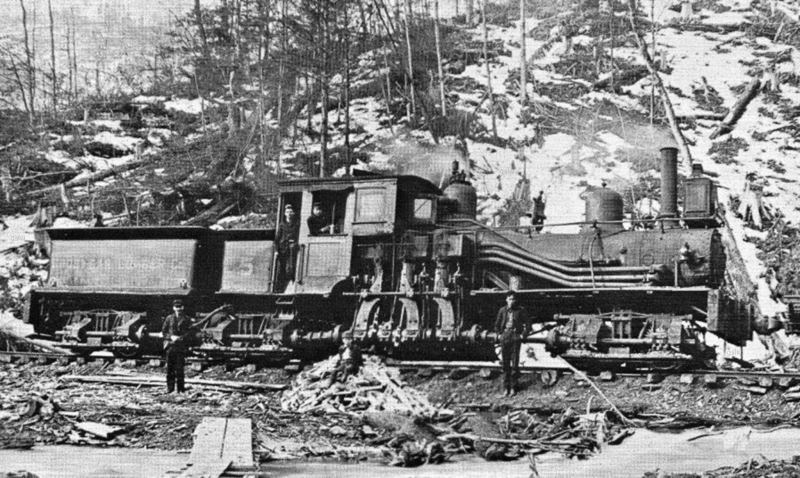 The locomotive, owned by the L. E. White Lumber Co, operated near Elk, California. It was named the "Frank C. Drew". 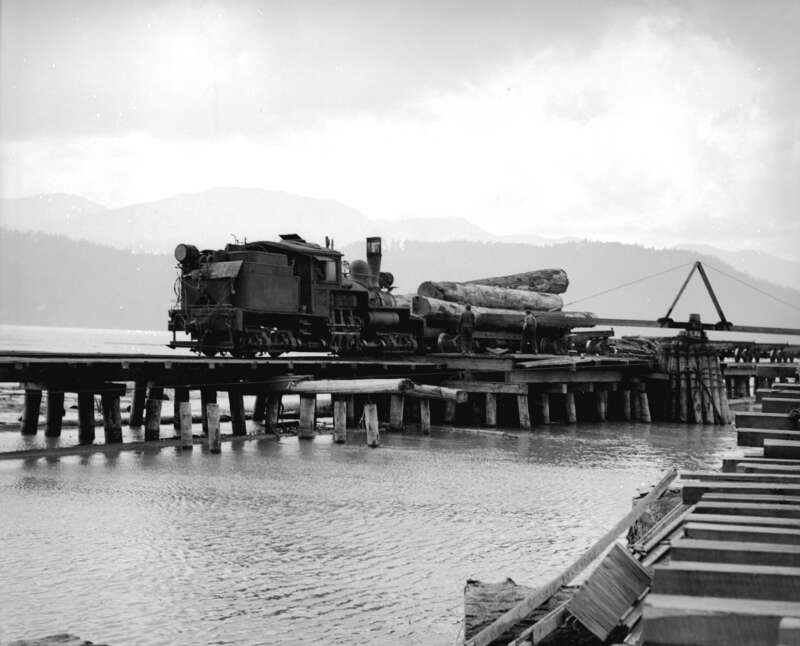 The locomotive, owned by the L. E. White Lumber Co, operated near Elk, California. 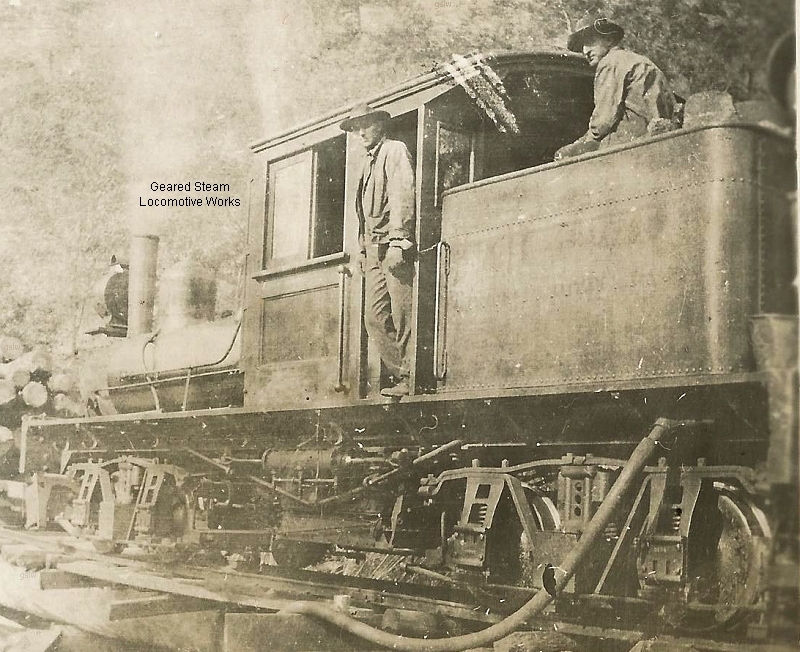 It was named the "Helen P. Drew". 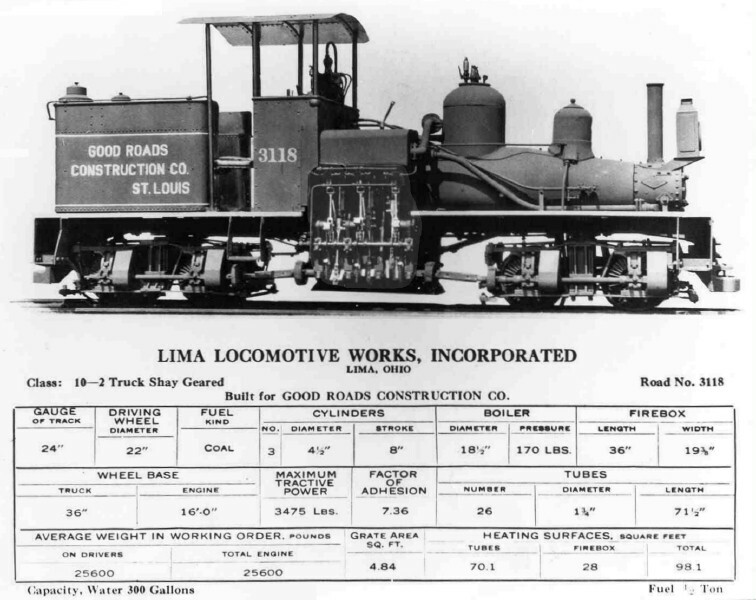 The locomotive was used near the company's Ira, West Virginia location. 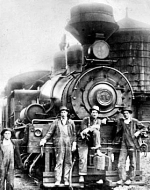 The locomotive was owned by the Northern Mill Co. 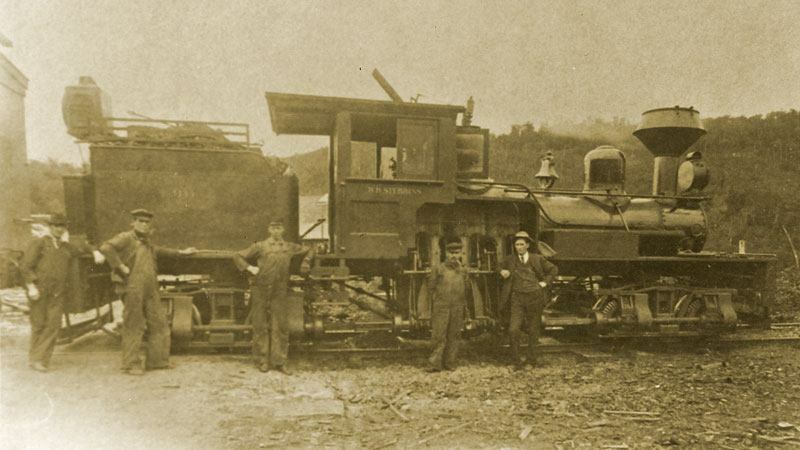 The locomotive operated at the company's Herndon, West Virginia location.